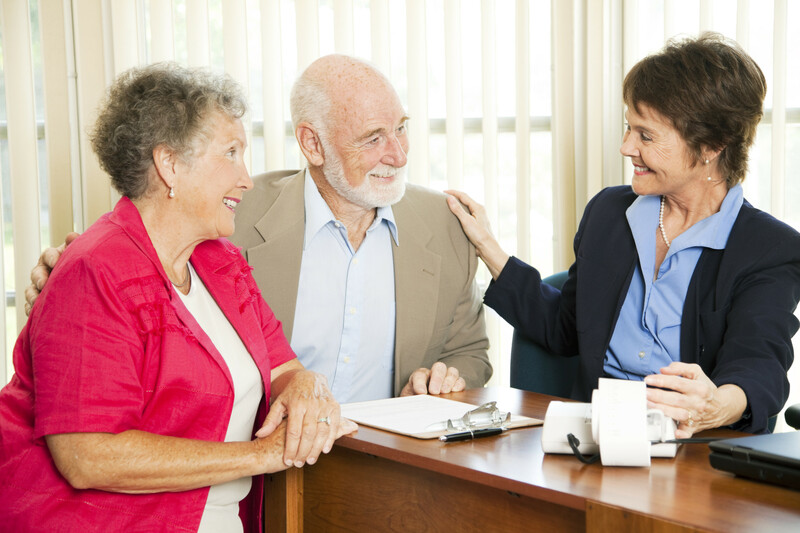 We provide a free advisory service helping families find the best-fit senior community in their local area. We understand that changing homes can be difficult at any stage in life, but especially for seniors. That is why we are here to help personally guide you every step of the way. Why rely on an internet search to find a new home? Finding the right next place to call home, is what we take pride in every day. Let us be your guide! 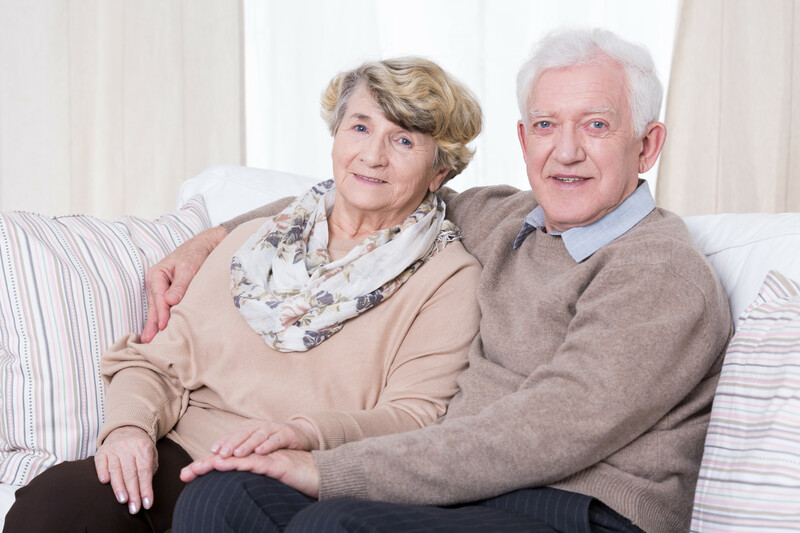 Choice Connections Mission is to reduce time and stress on seniors and their families when searching for alternative living options. 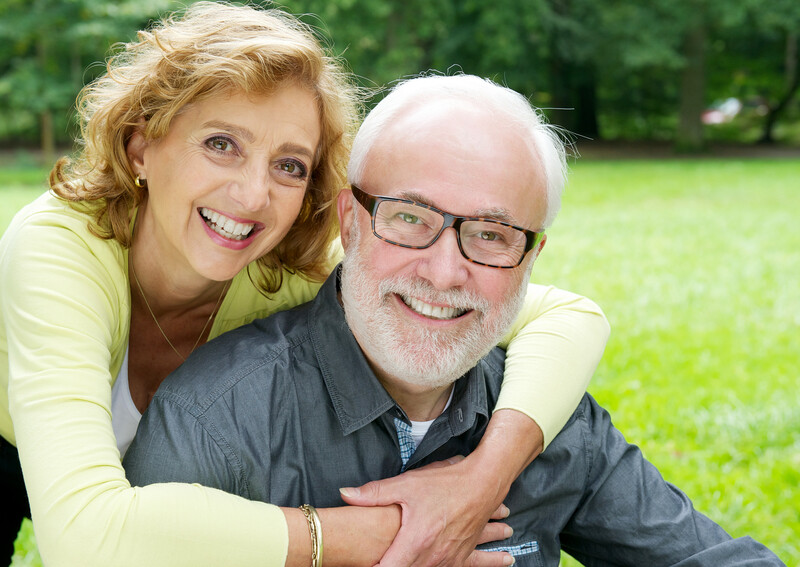 We take a thorough Needs Assessment to determine the “best-fit” senior community that meets your needs and desires. We pledge to treat every client as a member of our own family. Choice Connections New York is a free senior housing advisory service. Whether you are looking for help with Independent Living, Assisted Living, or Alzheimer’s/Dementia Care, the search to find the “perfect fit” home has never been simpler and our service is FREE! 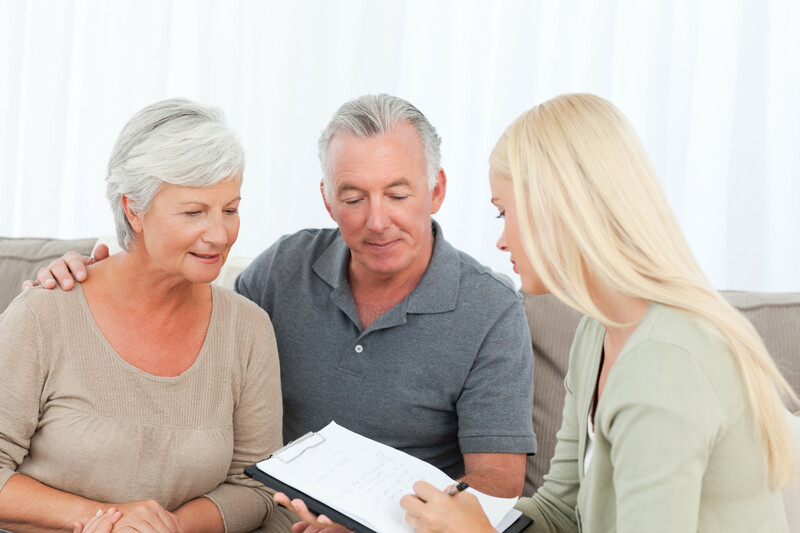 As a community-based service, Choice Connections New York has extensive knowledge of the local senior housing market , allowing us to save you time and stress while identifying the options that best meets your loved one’s needs. We offer you expert consultants that are familiar with each of the communities, their ability to accommodate various needs, amenities offered and range of costs for each community. You are never alone. 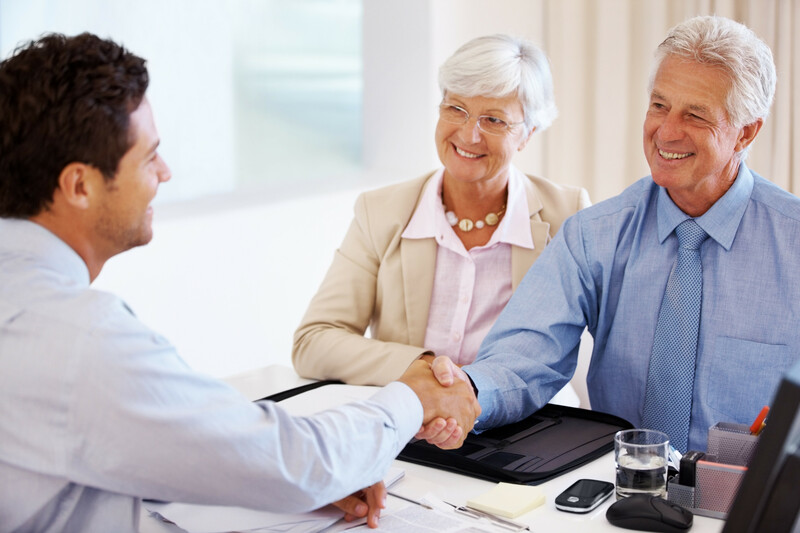 At Choice Connections New York we take pride in personally guiding you every step of the way. Our team of experienced, compassionate senior care experts will help you explore and understand the most appropriate care and funding options for you. We guide you through the process to help you make an educated decision on your loved ones next home. 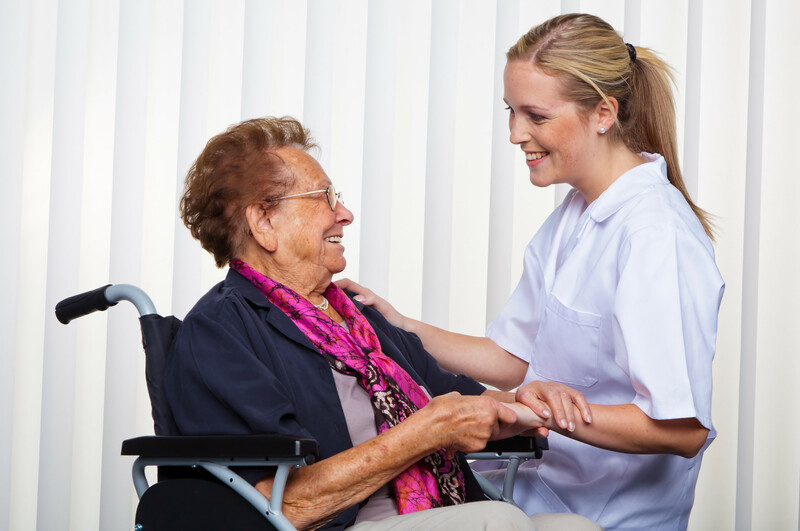 There are many differences between assisted living and enhanced assisted living and nursing homes. One of the main differences is with the Independence of the residents. 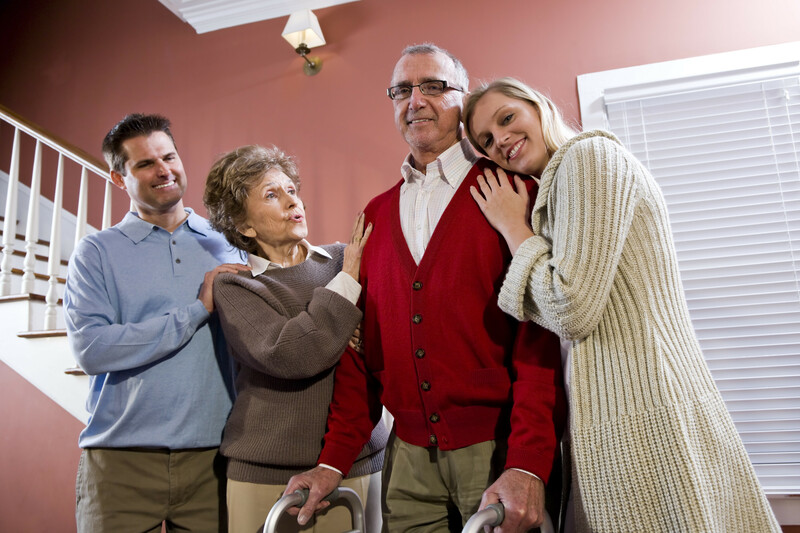 In assisted living seniors typically come and go freely from the home. They are asked to sign out so as to make the staff aware of their absence, but they do not need permission. In a nursing home, a resident would need to plan ahead and get permission from the staff to go on an outing with family or friends. Another difference is in the level of care that each home can offer. Independent Senior Housing apartments range in pricing and amenities. Most apartments require a resident to be 55 or older, some require the resident to be 62 or older and a few may allow for 50 and over. These communities provide a safe residential environment that are equipped with amenities such as handrails in the bathroom and 24/7 emergency call systems. Independent Senior apartments do not provide their residents with any personal care, such as assistance bathing or dressing, but may have amenities included in the rent that assist seniors with their activities of daily living. Sometimes referred to as a Memory Care Community; a memory care environment is designed for persons with a level of impairment making it unsafe for them to stay at home or live in an assisted living, but who do not require the intensive care of a skilled nursing facility. Memory Care provides a safe, secure, environment where a senior with dementia receives the specific care that they need. Enhanced Care and Assisted Living Residences provide all the amenities of traditional assisted living, but are licensed to provide additional care. 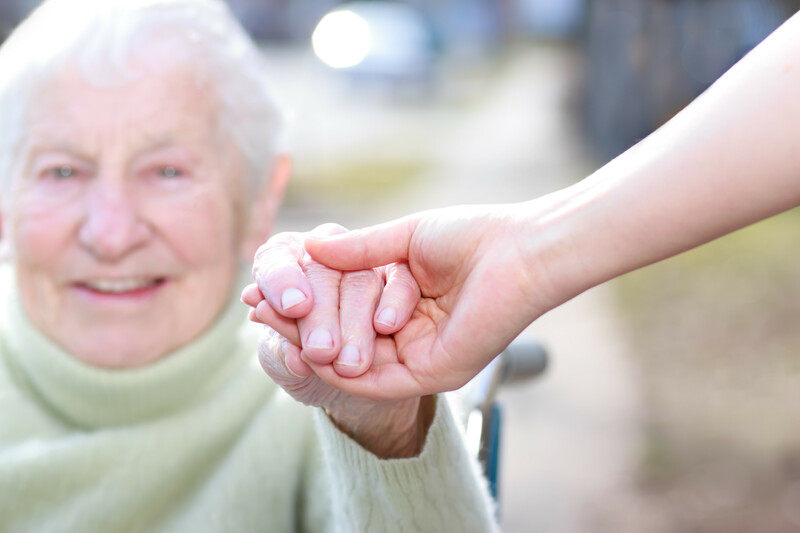 The New York State Department of Health provides the licensure for all Adult Home, Enriched Housing, Assisted Living and Enhanced Assisted Living Residences in New York State. What is Choice Connections NY? Which community will be best for my loved one? Senior Resources, What is Choice Connections NY?